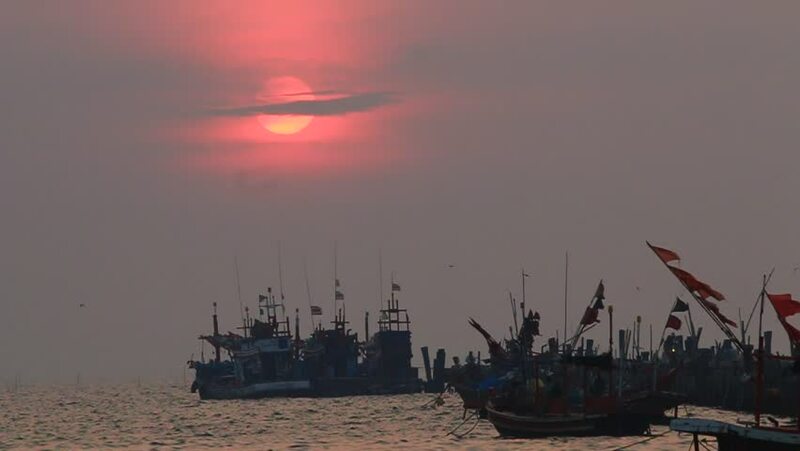 The pier of fishing boats in Thailand,at sunset . 4k00:19GRAND CANYON, ARIZONA - NOVEMBER 15:Visitor facility at West Rim of Grand Canyon, Arizona November 15, 2016.
hd01:25Sundown Over Sea Horizon At Sunset. Dark Silhouette Of Barge Freight Ship Tanker At Horizon Of Seascape.